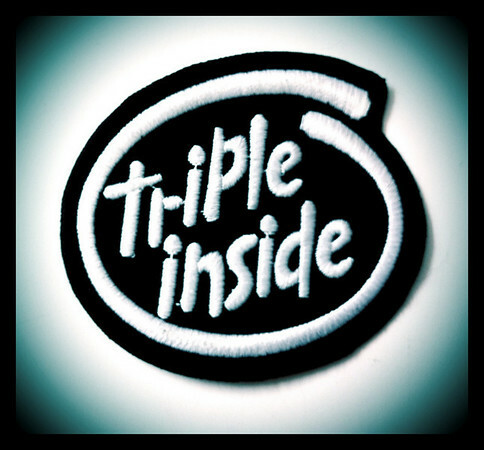 I found this old Triple Inside patch while cleaning our the “junk” drawer in our kitchen this morning. I think the right thing to do would be to honor it’s seredipitous finding with a ride on the Speed Triple. Right? Pingback: On the Brink of Something… » Blog Archive » Need this for when I’m riding my Tiger 885i.